"Matt, your sales executive has been fantastic, very very helpful, courteous and meaningful. " 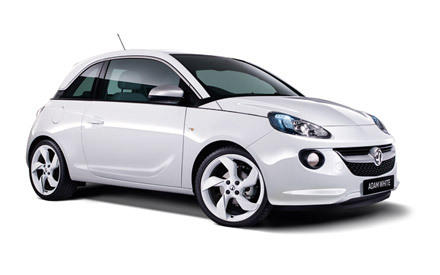 Read our customers' honest and impartial Vauxhall Adam car reviews and ratings to easily find your next car at Motorparks. I had an Adam before which was unfortunately involved in an accident. I didn't hesitate in getting another one, I love my Adam and as a driving instructor, my pupils love it too!